I like these e liquids. Will be buying again Very pleased. Quick delivery. Would recommend and will be purchasing again. Seems to be an excellent product at a sensible cost. Excellent, quick delivery, good product. Always seem to get a good deal from 7dayshop, no other link with them, just as a happy customer! This is the only eâ€“liquid I used since I started to be a vaper two years ago. Good flavor and trust it's quality due to made in the UK. Very good price performance. This is the fifth time to buy eâ€“cig stuffs in 7dayshop. Prompt delivery and very good price performance. Strongly recommended to all who are interested. However, no promotion coupon ever received from this shop. 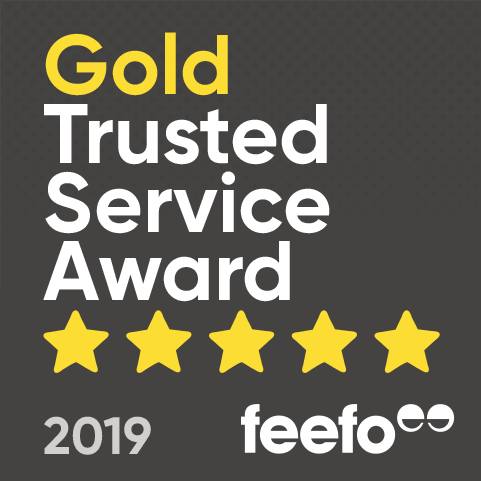 Our customer rated the product 4 stars I was very impressed with the service and how quickly my order arrived to my home.I will definitely be using this service again.Thank you. Our customer rated the product 5 stars Good flavour and good price. E-liquid manufactured in the UK is quality guarantee. Recommend to those who like menthol flavour. Good taste sharp on the throat just how i like it. A little slow to dispatch.Price and delivery were great. Really refreshing flavour. 7dayshop are excellent in their product range and extremely quick in postage. This liquid really is ice menthol, too many companies claim their product is menthol or ice menthol yet they have tobacco flavour in there too. This one is excellent, it's like vaping an extra strong mint but it tastes of menthol rather than mint. That's another issue, companies not knowing the difference between menthol and mint, this one is definitely menthol. Highly recommended. Cheap and great flavour, excellent juice. Been on 12mg for a couple of months and I'm ready to drop down but, I'll have to mix it with the 6mg to get a less drastic drop I think. Quality of this product is the best I have had and will always purchase my goods from 7Day Shop. Very minty and fresh taste, it does give a nasty aftertaste though when used for a while. Great quality and great taste.Excellent price. This eLiquid is very good. Started on 18mg & now down yo 12mg in 5months. Prefer the Iceberg to the normal menthol.